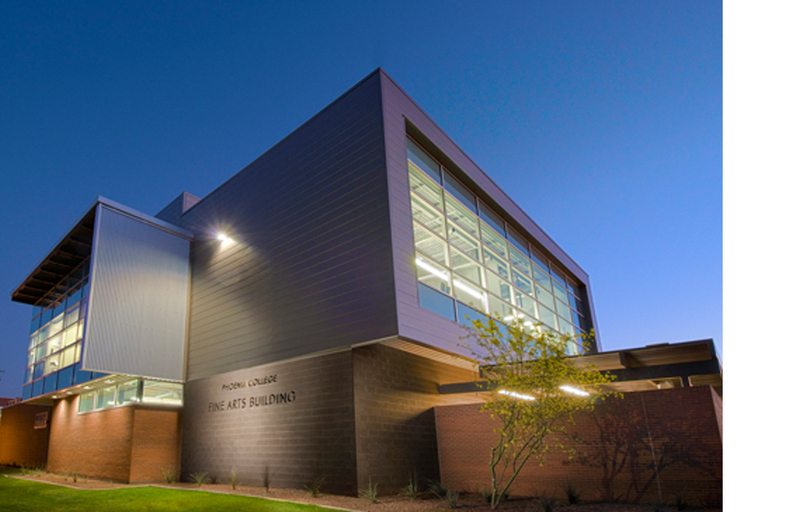 Acknowledging the greater environment and community in which the Fine Arts Building is located, our design for this project looks toward the Phoenix Valley City for inspiration. Unique, primal and mysterious, the desert environment is dynamic, changing from day to night. The fluid surroundings are punctuated with the sunsets of the southwest, a moment captured from the building gallery and roof terrace creating harmony between the building and the Arizona sky. The building is designed as a two-story facility which defines a landscape courtyard and enclave for art students. 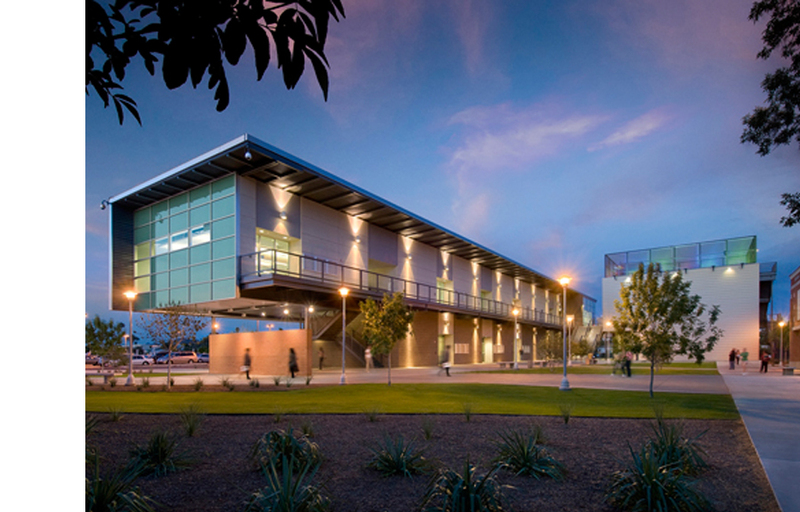 The facility is located at the intersection of 11th Avenue and Earll, adjacent to the northern campus parking area. The building defines a private interior courtyard for contemplative thought for students. 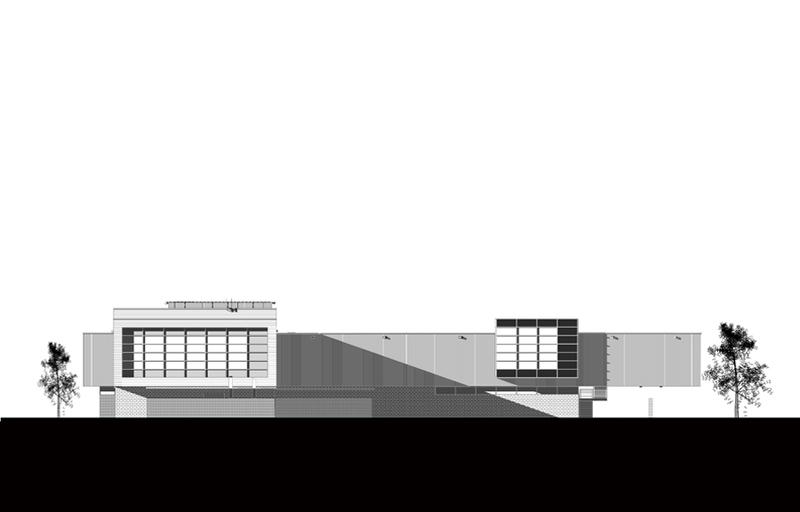 On the facilities’ public façade, the building is highly visible and will house public exhibits within its gallery.